Every day i’m happy to see how many of you are visiting this website. Thanks ! I hope you discover here some new informations about your favorite pocket computer. I’m french and then culturally chauvinistic (lol)… but in facts i’m not and the goal of my website it to remind the world story of the Sharp PC-1500/1600. After one year i’m still discovering each week new informations, news little stories… and hope this will not stop but this takes me hours and hours… But i’m sure you know some stories too, isn’t it ? You can support my website by many ways and be actors in its story. May i suggest you some ideas about what i need ? Informations about Sharp or pocket computer user’s clubs and their publications. Generous donors (materials, books…) like “Xavier Fojud”, “Lukas Zeller”, “Oscar Rysdyk”, “Ledudu” or you ! 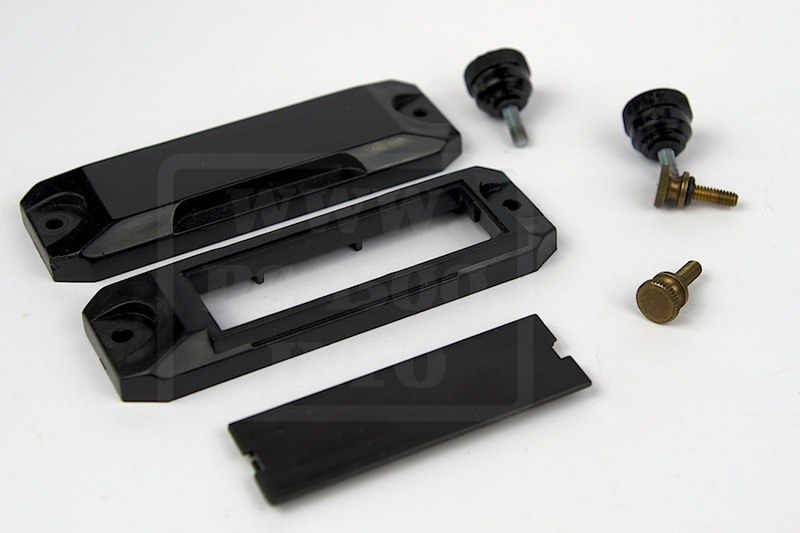 Sharp Technical reports and Service informations… and all Sharp help as possible ! Alles für Sharp (DE) from N°19 to last one. Some of those items can be used for exchange purposes to get new rare items. 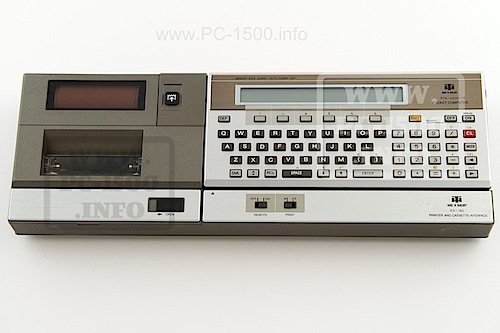 in1985 (“beeing in the best years”) I bought a PC-1500 in Tokoyo – using nearly all my money at a buiness trip. Now, thirdy years after that, it works further in run-mode, but refused in pro-mode: Error 13 : CE-155 defect. Who knows,where to get a new one (or an old) – the grandchildren want to learn! 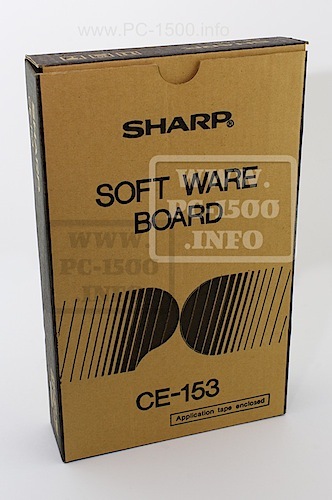 Do you have any of the CE-158’s left? 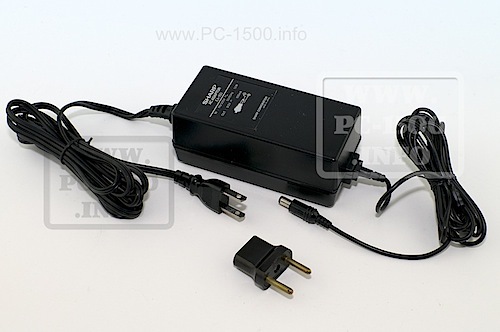 I’d be interested in any other accessories you might have for the pc-1500 or pc-1600. If you do could you provide price with shipping to USA ZIP code 50266?